We had great fun on our nursery mixing session here is our nursery children playing outside. 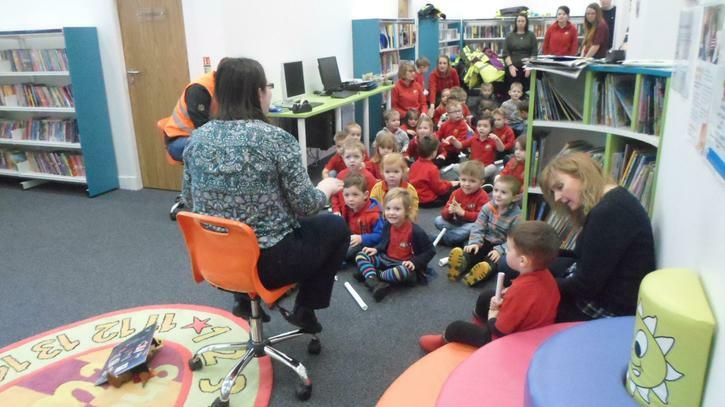 In February both nursery classes went to visit the Library. We all got to be pirates and make hats, telescopes and colour in parrots. The children listened to lots of great stories from Erin the Librarian. We would like to thank all our parent helpers too. 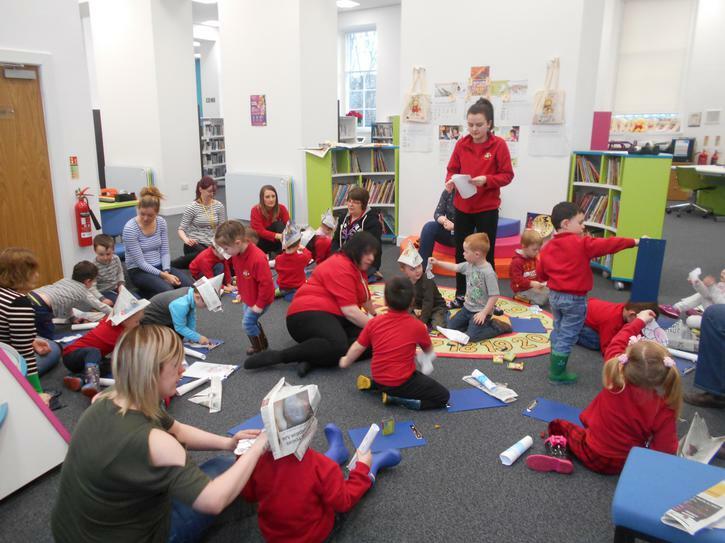 Our pre-school children are taking part in 3 safe, strond & free workshops. Each workshop gives the children an understanding of how to look after themselves. They are all given a storybook to take home for parents to read. What a busy few months... the children looked wonderful all dressed up for World Book Day and both classes enjoyed seeing others in the school dressed up as theior favourite book character. We would like to invite parents in to our nursery to play with their child and their friends. Children love to show their parents all the things they do in the class. Please let a member of staff know when you would like to come and play. 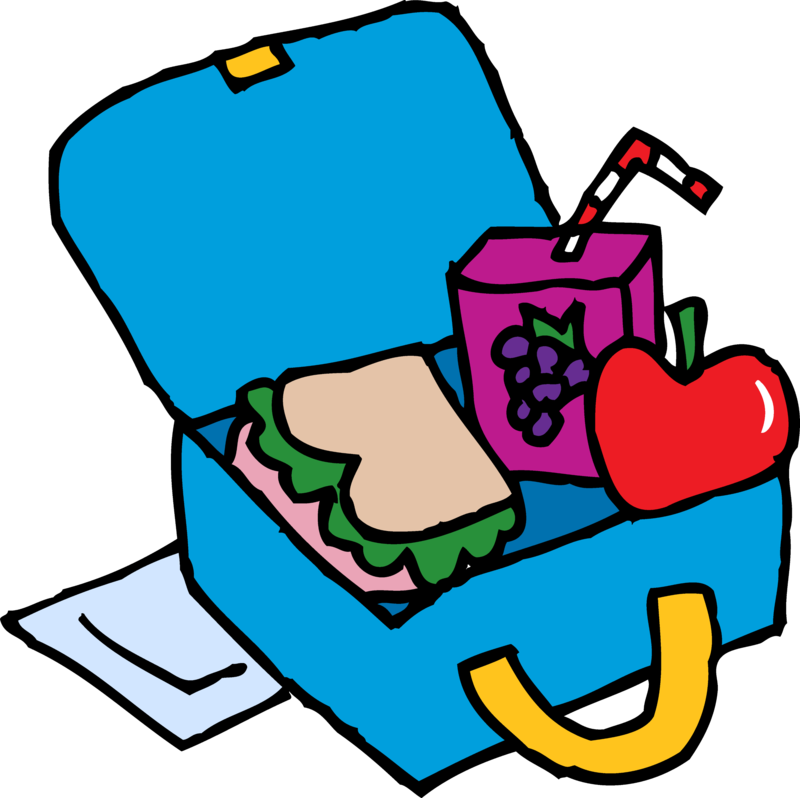 Please provide an ice pack in with your child's packed lunch to ensure it meets with food hygiene requirements.